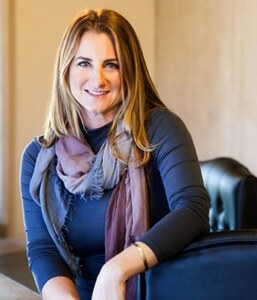 As an admissions consultant, it feels like I’ve been asked millions of questions, and there are some that seem to come up time and time again. 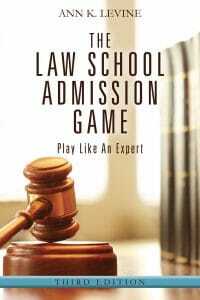 To answer some of these, I started blogging in 2006, and in 2009, I wrote my first book about Law School admissions. 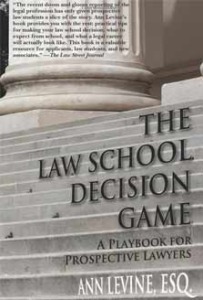 In 2011, I followed up that book with the Law School Decision Game, and then updated the Law School Admission Game in 2013 to address new admissions trends and the realities of the legal market in the new economy. No matter where you are in terms of making a decision about law school, check out my books for simple, practical advice that will help you make the best choice for you. The advice in this book covers all the basics of what I work with my clients on every day, and the reviews and results speak for themselves. What you can do right away to help your chances of being hired as a lawyer once you complete law school. This book is straightforward and honest. I’ve been told that this book can make you incredibly excited about your future career. I’ve also been told that it may talk you out of law school — either way, a decision it’s better to make before spending three years and a lot of money on the education for that career. When Is An LSAT Score Too Low? Big Changes for the LSAT: How Do They Impact Law School Applicants? Should You Take the January LSAT? Should I Reapply To Law School or Plan To Transfer? Should I Take the GRE for Law School?